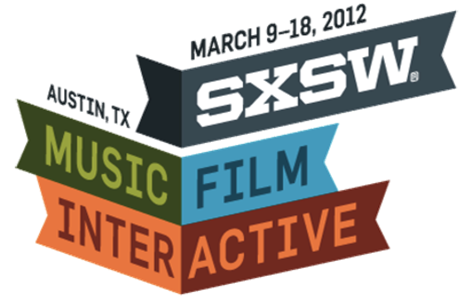 Traditionally, SXSW was one part music, one part film and one part interactive media. Over the last years, the interactive component has become the most prominent and vast swathes of startup punditry converge on the event to spot the next hot thing. This year’s verdict — innovative uses of social/mobile/location technologies to enhance customer experiences is the red-hot space. To me, that is indeed a pattern amongst the hottest startups, and perhaps an expected evolution, but it seems like there are some other emerging trends, that the punditry has not emphasized enough. This year’s edition represented the birth of a new next generation of social/location/mobile enabled applications, which are no longer just about enhancing customer experiences, and making consumer life easier, but are also about using these technologies to enable new innovative business models that revolutionize traditional industries. Let me explain. Consider getglue.com, one of the hottest startups this year. Put simply, it is the foursquare of TV viewing, i.e., users can check into TV shows, in the same way as one can check into physical locations. This is indeed about making TV viewing experience social, but to me, it is as much about changing the relationship between the content provider and the consumer allowing for an unprecedented level of interaction. The revenue enhancing possibilities enabled by such a platform are endless– in the same way as Google search revolutionized internet display advertising, getglue could do the same for TV advertising. 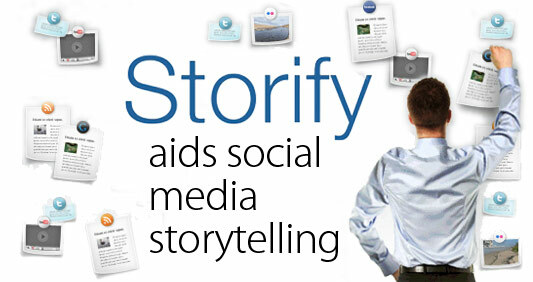 Next consider, Storify, a service that enables users to curate social networks to build social stories, bringing together media scattered across the Web into a coherent narrative. Essentially, the idea is to use the community to attack the last holdout parts of internet publishing– content curation. While most content creation has already been delegated to the crowds, this platform essentially does the same for content curation and organization. This further reduces the investments and risks associated with content creation. Another project that caught my eye is the Slavery Footprint– this is a service that lets consumers know the slavery footprint of products they use. Information intermediation has been a powerful business model for ages, but this organization brings the same idea to an entirely new context – slavery – notably a social context– another key trend of the times. 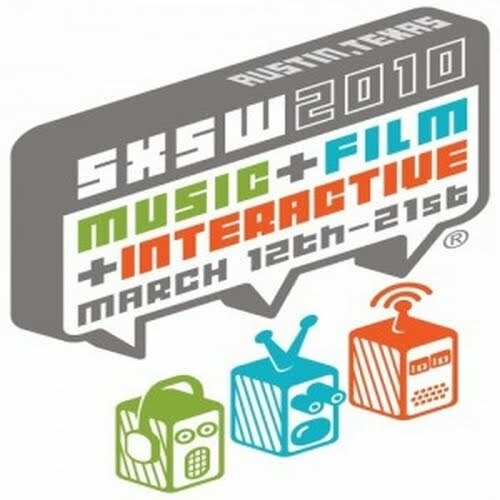 In sum, this was another great edition of the SXSW conference and personally, I am delighted that the next wave of startups seem to be using technology to usurp traditional business model, or business model innovation– something we have long called for on this blog. Great article Karan! Makes me wish I had been to Austin.